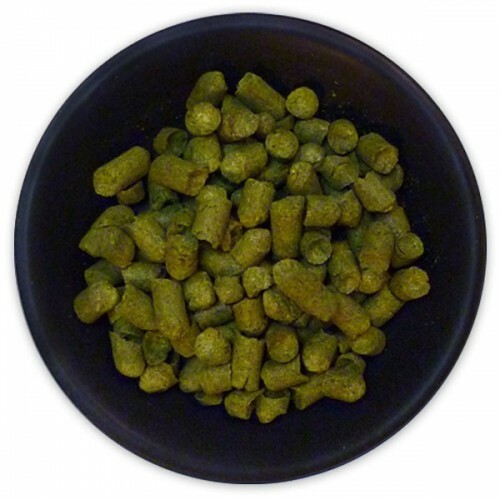 UK Brambling Cross Hop Pellets - Texas Brewing Inc.
UK Brambling Cross has strong spice and black currant tones. It was bred from a cross between Brambling – a traditional Golding variety – and a Manitoban wild hop seedling. Can be used in all styles of beer for its aroma, not bittering.